Best-selling author and database expert with more than 25 years of experience modeling application and enterprise data, Dr. Michael Blaha provides tried and tested data model patterns, to help readers avoid common modeling mistakes and unnecessary frustration on their way to building effective data models. Unlike the typical methodology book, Patterns of Data Modeling provides advanced techniques for those who have mastered the basics. Recognizing that database representation sets the path for software, determines its flexibility, affects its quality, and influences whether it succeeds or fails, the text focuses on databases rather than programming. 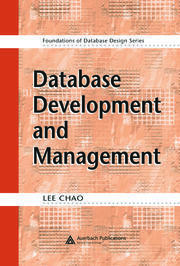 It is one of the first books to apply the popular patterns perspective to database systems and data models. 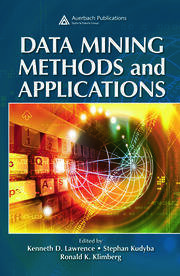 It offers practical advice on the core aspects of applications and provides authoritative coverage of mathematical templates, antipatterns, archetypes, identity, canonical models, and relational database design. Serving as program and conference chair at the Working Conference on Reverse Engineering, Dr. Michael Blaha has authored six U.S. patents, four widely used books, and many papers while giving lectures throughout the world. Since 1994 Dr. Blaha has been a consultant and trainer in conceiving, architecting, modeling, designing, and tuning databases. He has worked with dozens of organizations throughout the world. He received his doctorate from Washington University in St. Louis and is an alumnus of GE Global Research in Schenectady, NY. 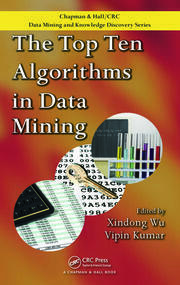 Patterns of Data Modeling should be on the shelf of every database, software, and systems architect. The book captures decades of experience, presenting distilled knowledge in a concise and easy-to-understand format. The breadth of coverage is enormous, ranging from basic data structures through star schema, archetypes for representing commonly found concepts, and canonical models for tough problems. —Paul C. Brown, Principal Software Architect, TIBCO Software Inc.
Mike Blaha has written a clear book with precise definitions and excellent examples. All examples are presented in a graphical form that is easy to read and understand. 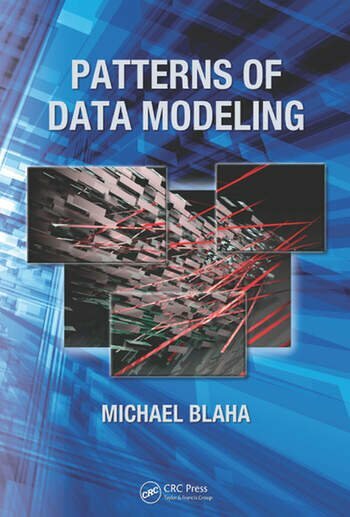 Blaha assumes the reader has a basic understanding of data modeling, but gives his examples in such a way that if the reader needs some review, it is built in.